Bitola is the second biggest town in the Republic of North Macedonia, with 100,000 inhabitants. It is located in the country’s largest valley, the valley of Pelagonia (Southwestern North Macedonia), at the bottom of Baba Mountain (2601 m), 13 km from the border with Greece. The town is spread along the banks of the Dragor river at an altitude of 615 m above sea level. and Eurocorridor 8: Italy– Albania– North Macedonia – Bulgaria – Caucasian countries. 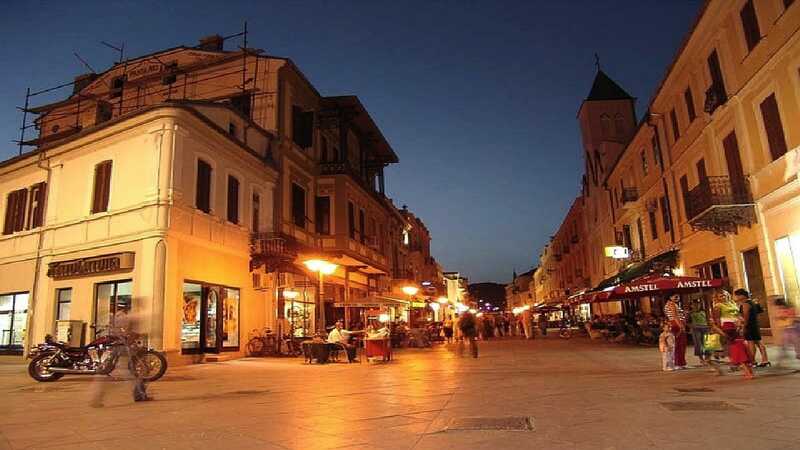 Bitola is is an important junction that connects the Southern end of the Adriatic Sea with the Aegean Sea and Central Europe. One of the oldest and most prestigious theatres in the country, a university, and the seat of the Prespa-Pelagonian bishop of the North Macedonian-Orthodox church is located here. Traditionally a strong trading center, Bitola is also called the city of the consuls because, at the time of the Ottoman rule, Bitola had consulates from twelve countries. Now ten countries have their Consulates General here. During the same period, there were a number of prestigious schools in the city including a military academy that was attended by the famous Turkish reformer Kemal Atatürk. In the past, the Pelagonia valley was a preferred area for settlement due to its favorable geographic position and fertile lands. Many prehistoric sites dating back to the Early Balkan Neolithic (6000 BC) are found in the Bitola area. Philip II of Macedon (the father of Alexander the Great) founded Heraclea Lyncestis in the 4th century BCE, which remained an important settlement from the Hellenistic period until the Middle Age. 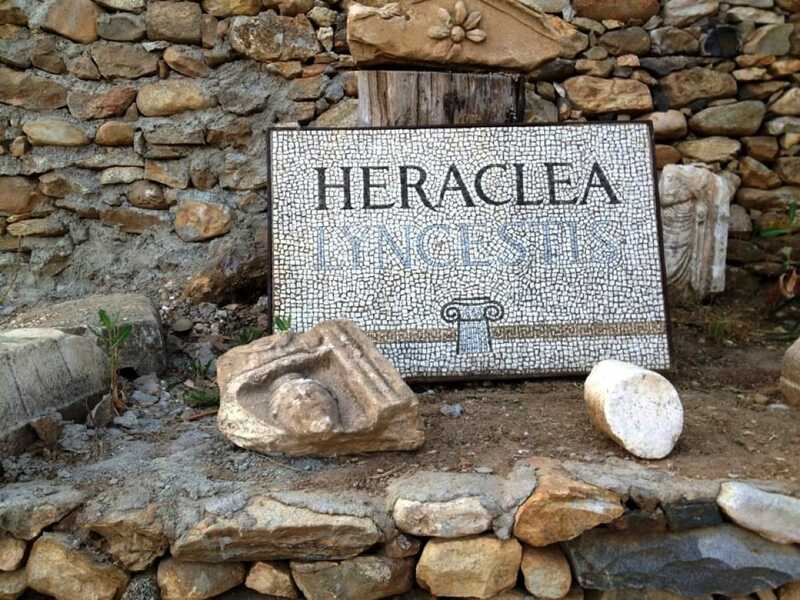 It was named after Heracles, whom Philip II considered his ancestor. 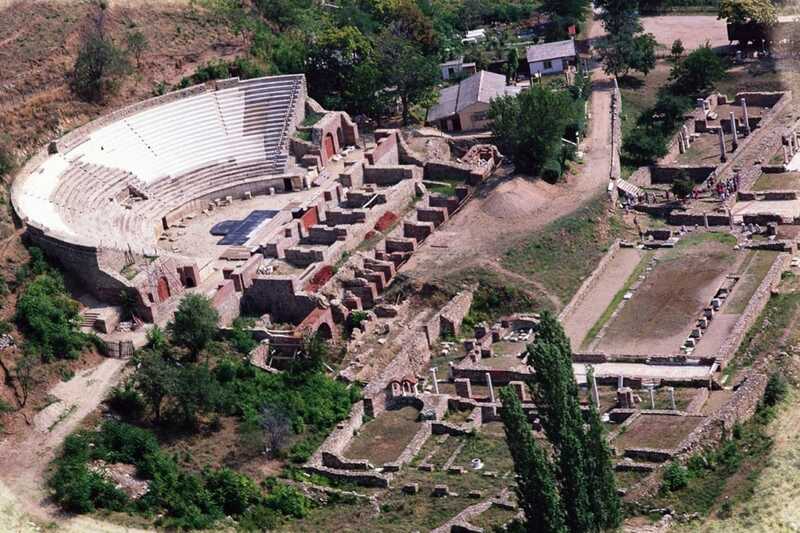 Romans conquered this part of Macedonia in 148 B.C., and several monuments from the Roman times remain in Heraclea, including a portico, a theatre (for 3,000 people), thermae (baths) and a number of basilicas. 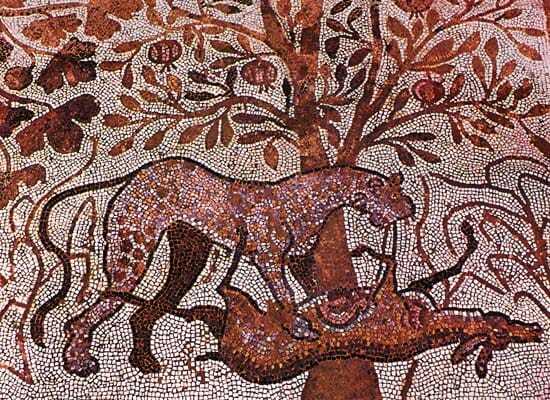 In the Late Antique period Heraclea was an important episcopal centre until the Slavs conquered Pelagonia in the 6th century and Heraclea’s urban history came to the end. The new medieval town rising near Heraclea’s ruins was conquered and remained part of the First Bulgarian Empire from the 9th to the early 11th century A.D. when it was given its present name. Baptizing of the local Slavs after 864 was assisted by St. Clement of Ohrid and St. Naum of Preslav – now the town’s patrons. Many monasteries and churches were built in that time. The Byzantine emperor Basil II captured Bitola in 1015 but the town remained an Episcopal centre. Prior to the Ottoman conquest in the late 14th century, Bitola was occupied by the Byzantine and the Second Bulgarian empires, and Serbian kingdoms and principalities. From 1395 to 1912, Bitola was part of the Ottoman Empire and was the main trade centre. The Manaki brothers recorded the first motion picture made in the Balkans here in 1903. In their honour, the annual Manaki Brothers International Film Camera Festival is held in Bitola. For a period of 15 years after 1903, the Bitola region was a battlefield. First in 1903 the rebels of Ilinden-Preobrazhenie Uprising led by the Internal Macedonian-Odrin Revolutionary Organization (IMORO) fought against Ottoman troops and paramilitary groups. Then in 1912 during the Balkan wars the Serbian army occupied the city and refused to hand it to Bulgaria. Bulgarian forces retrieved it in 1915 during WW I but the area turned into a front line against the Allies. Until 1918 Bitola remained a frontline city and was almost daily bombarded by airplanes and guns and suffered almost total destruction. After the end of WW I (1918) Bitola was included in the Kingdom of Serbs, Croats and Slovenes, later called the Kingdom of Yugoslavia. After the end of the WW II, Bitola remained part of the Macedonian Republic (established in 1944 within Socialist federation of Yugoslavia, independent after 1991). Nearby and in the town are Saat Kula (the 16th century clock tower), St. Dimitrija Church (1830), Ajdar-kadi mosque (1561-1562), Jeni and Ishak mosques, the 16th century Old bazaar, Turkish bath Deboj, Orthodox bishop’s residence (1901), Shirok sokak (Broadway), buildings of foreign consulates, the Museum and Gallery arranged in the edifice of the old Ottoman military academy, Heraclea Lyncestis archaeological reserve, numerous religious monuments (Christian, Islamic, Jewish) and military graveyards from the WW1. Porodin Neolithic sites are also located here. The town offers connections and services for a pleasant stay, as well as nice shopping areas, crowded streets with town cafes, and attractive opportunities for nightlife and sports. Baba Mountain overlooks Bitola from the east. Its magnificent part called Pelister (2601 m) is a national park with exquisite flora and fauna, and a well-known ski resort.